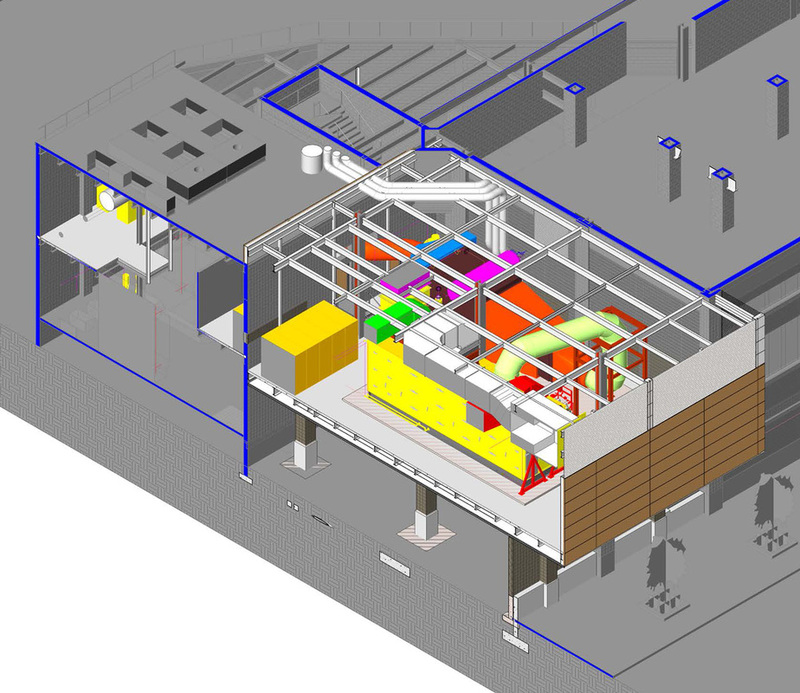 3D Visualization/BIM - SYVERTSEN RIGOSU ARCHITECTS, PLLC. 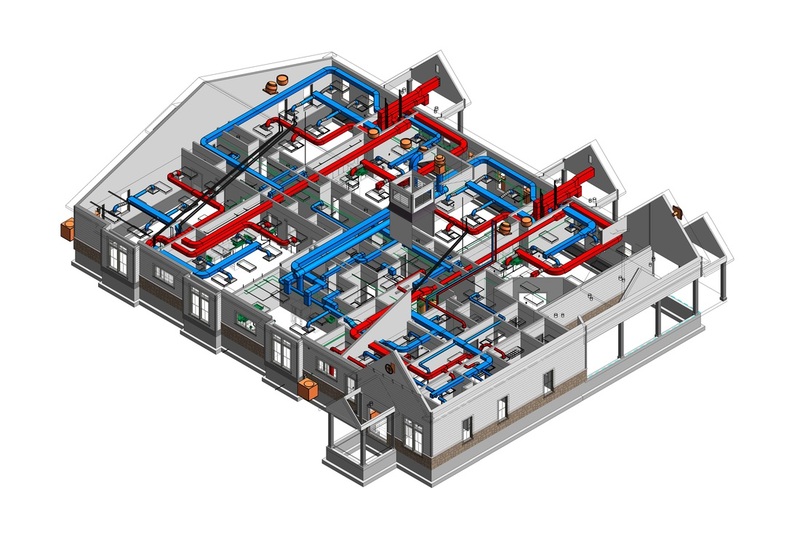 The use of three dimensional computer generated modeling allows clients to see and experience first hand what their building or space looks like long before construction documentation has even begun. 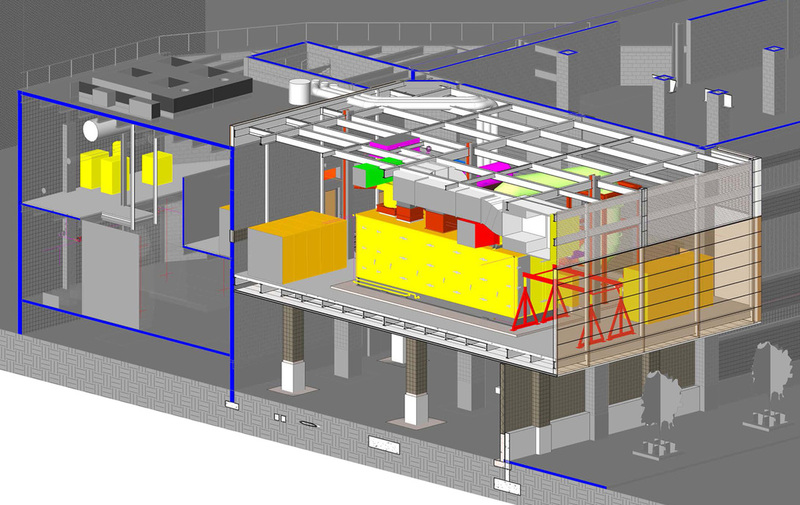 This has been a tremendous asset to our work since the majority of our clients are not familiar with reading stagnant two dimensional drawings. We find that when a person can view a three dimensional computer model and understand the new space that is being created, the person better understands the proposed design solution, and they can better communicate their own thoughts and ideas. Creating a building model in three dimensions is very similar to actually constructing the building with bricks and mortar, so this helps us foresee and address many of the potential conflicts that could occur long before a shovel has touched the ground. The added benefit of producing extremely well thought out and accurate drawings is that excellent drawings lead to well-crafted work.